Why does the IMDB says this hasn't been released yet? It often does so for very new series because it is not very up to date for a lot of these things. This series isn't that new actually (aired in October 2012). What is it about anyway? Looks particularly bloody for a comedy, if it is one. For something like a Norwegian television show, the IMDB depends on user contributions, so the lack of a release date just means that no user has bothered to add it. It's about a second-generation Norwegian-Pakistani police officer who publicly slaughters his horse (he tried putting it down but proved difficult) on the 17th of May (Norwegian day of constitution), and gets fired. 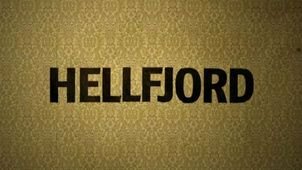 As he's getting three months termination, he's transferred to a hell-hole called Hellfjord to work as the Lensmann (Sheriff) of the town. If he does good work up there, he gets to keep his job, but it's very unlikely to happen. 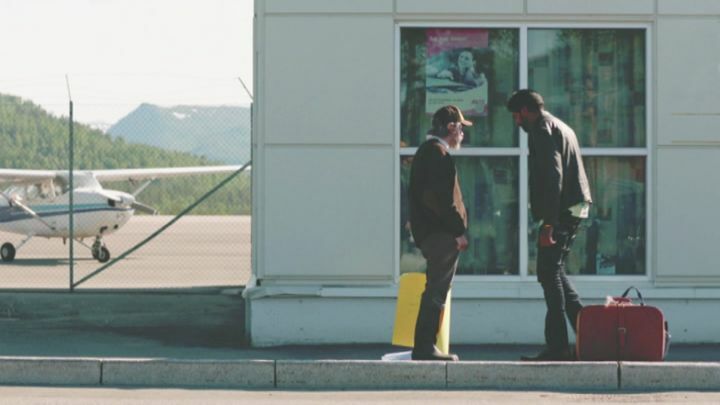 As he gets there, he starts to look under the rocks, and discovers that the town is a major drug harbour. With the help from the journalist Johanne, acting deputy Kobba and his wife Riina, they take on the drug syndicate. Sounds promising. BTW Lateef, did you know that they have seasons 5+ of NYPD Blue out on DVD? At least you got a DVD to look forward to. I can't do New York Undercover until I can fond a better source video and since nobody bothered to clear up any rights to the music and live acts, no DVD at all, at least for now. Shame though, since its a damn good show.